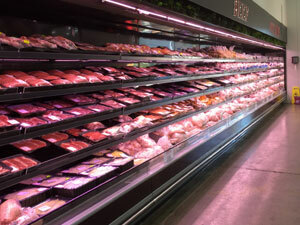 We offer a variety of meat cases from leading manufacturers and can help you with choosing the right product to suit your business and will install, maintain and provide on-site services for all your refrigeration needs. 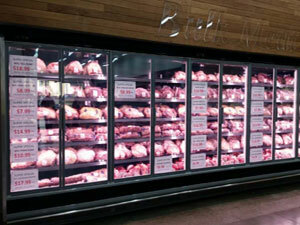 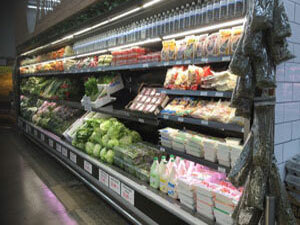 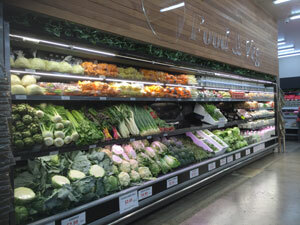 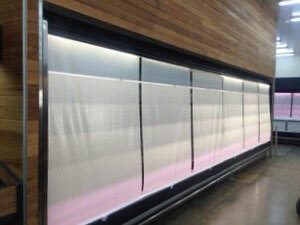 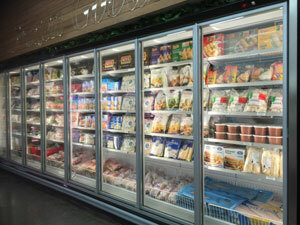 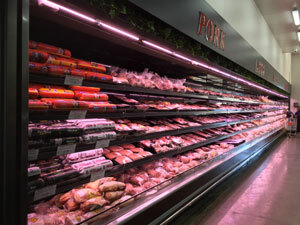 Perfect for fresh meat displays with a temperature range of 0°C to 2°C. 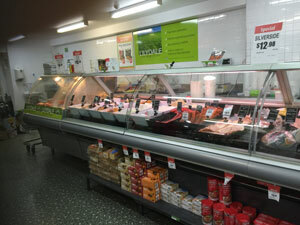 Slimline Classic Straight Glass Service Cases.